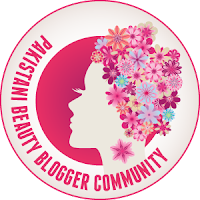 When it comes to mascaras, my preference most of the time are from high street brands. I personally feel that when they get it right, they get it brilliant. And mascara is the only makeup product from which I get bore pretty much very quickly. They are more prone to bacteria build ups and can dry out without any reason. 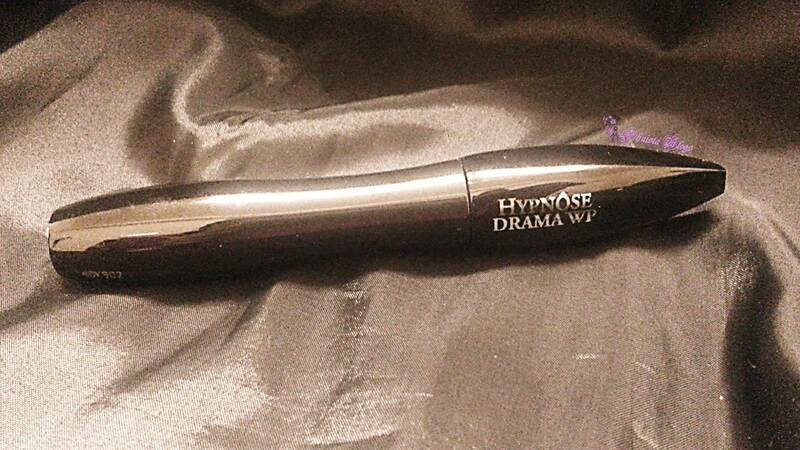 Nevertheless, there is high end mascara which has a special place in my heart and that is Lancome Hypnose Drama mascara. It comes in a black very smooth shiny packaging. The packaging has more of a female silhouette if I am right about it, making it very feminine. Love it. The convex brush is unique. 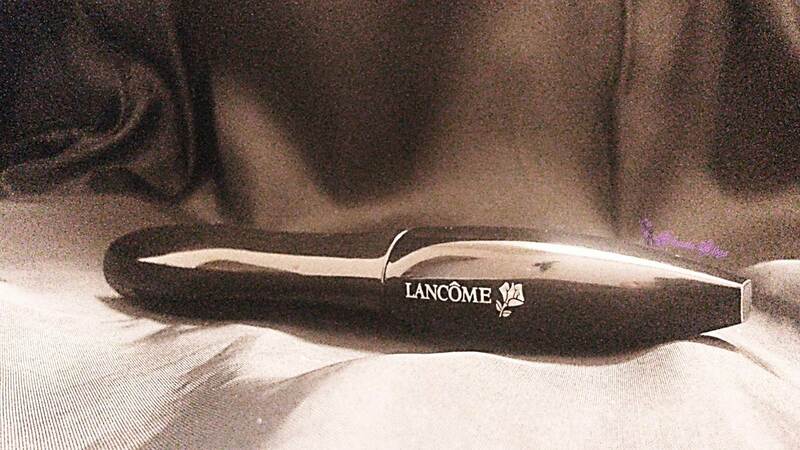 The curve is use to apply mascara at the end of lashes and glides from roots to tip for a fuller volume. Turn the brush and use bristles tips to separate and enhance the lashes appearance. The version I got is waterproof, perfect for summer and my oily eyelids. This mascara stays on its place nicely. It doesn't smudge or run all over the eye because no one likes panda eyes. They look good on PANDAS only. 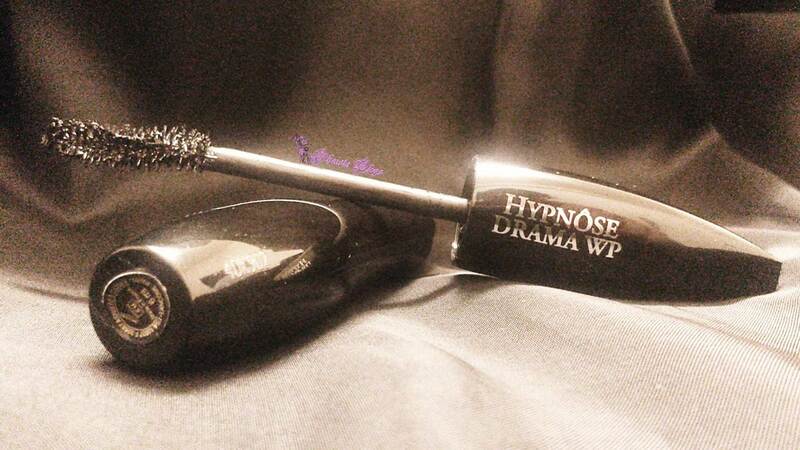 Anyway, I love this mascara a lot for a reason that it definitely gives a good volume to my lashes. And they hold the curl pretty well. 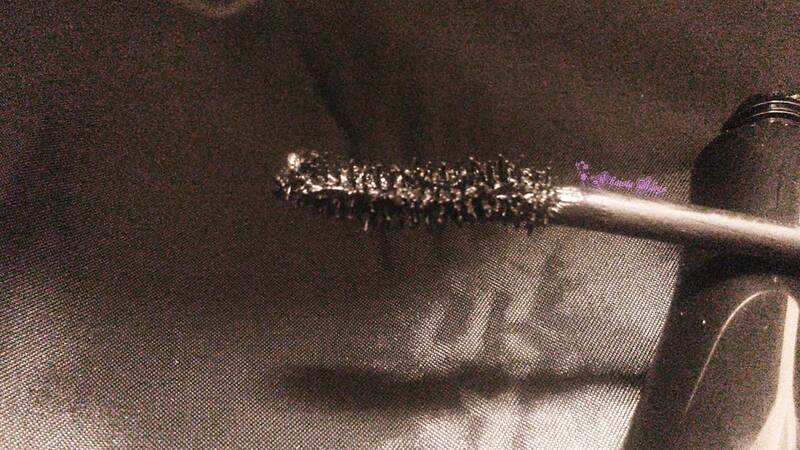 Usually that is the main problem I face with most of mascara that they weigh down lashes but not with this one. What is your favourite mascara for this season??? 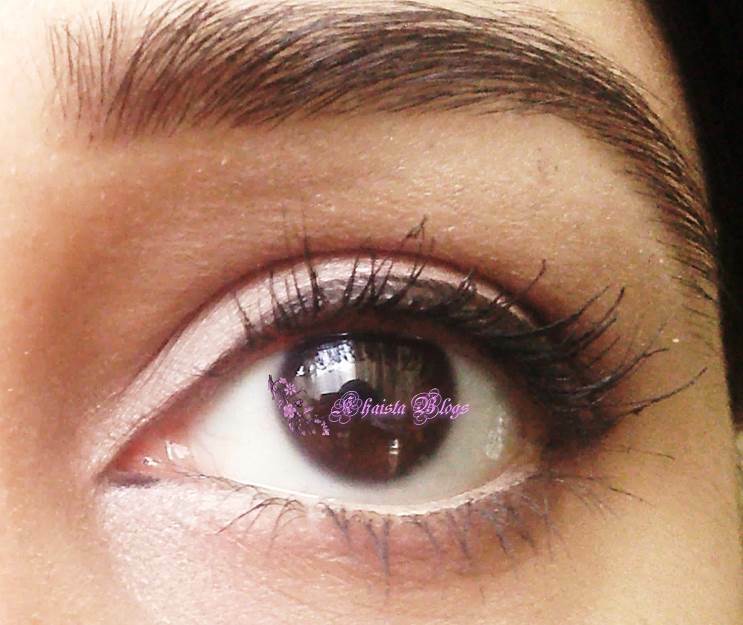 you did some awesome photography there dear.Loved the review and the mascara.